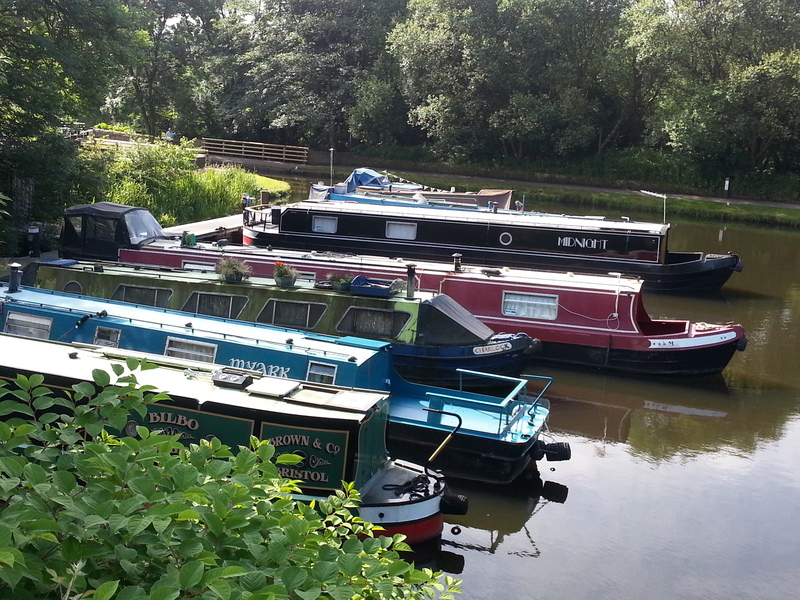 Salterhebble Moorings is an off-line basin close to Halifax in West Yorkshire. 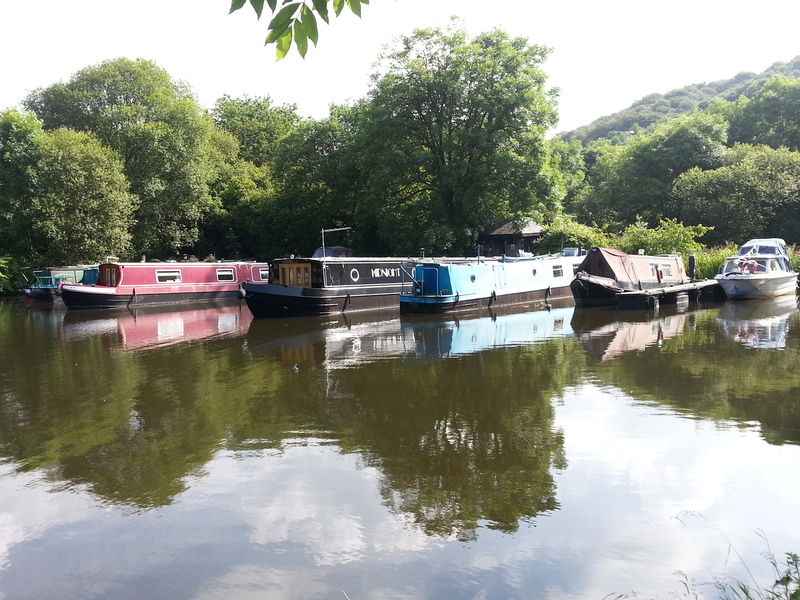 Ideally situated between the Rochdale Canal and Calder and Hebble Navigation, the site provides customers with a good base to explore the South Pennines. 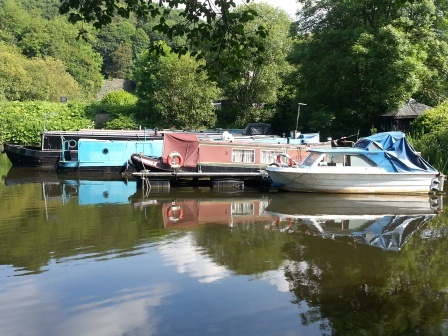 The mooring site can accommodate a maximum of 10 boats. The nearest main carriageways to the site are the A6026 Wakefield Road and the A629 Huddersfield Road. 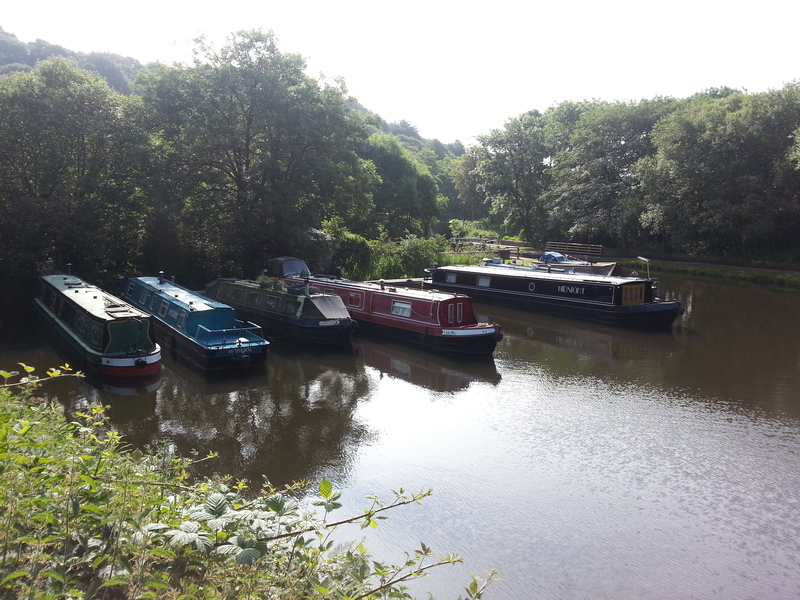 The nearest town centre is Elland and is approx two miles from the mooring site. Facilities, excluding water point and electricity bollards, are for the use of all boaters. Electricity is provided by Smart Meters where electricity is purchased via an online account. Further details available on request. A small sanitary station, housing the toilet, wash basin and elsan, is next the car park, approx 50 metres from the gatehouse entrance. A small refuse disposal area is next to the sanitary station. Access to the site is through a small gatehouse and requires a key available to berth holders only. Keys can be purchased from the Moorings Manager for a refundable deposit of 50 pounds each. Refunds will be given when the key is returned with a valid receipt. There is another door between the gatehouse and mooring area which is operable with the same key. Customers are currently permitted to store small items, such as ropes and fenders, within the gatehouse. However, the storage of gas, coal, paint and other flammable items is strictly forbidden. 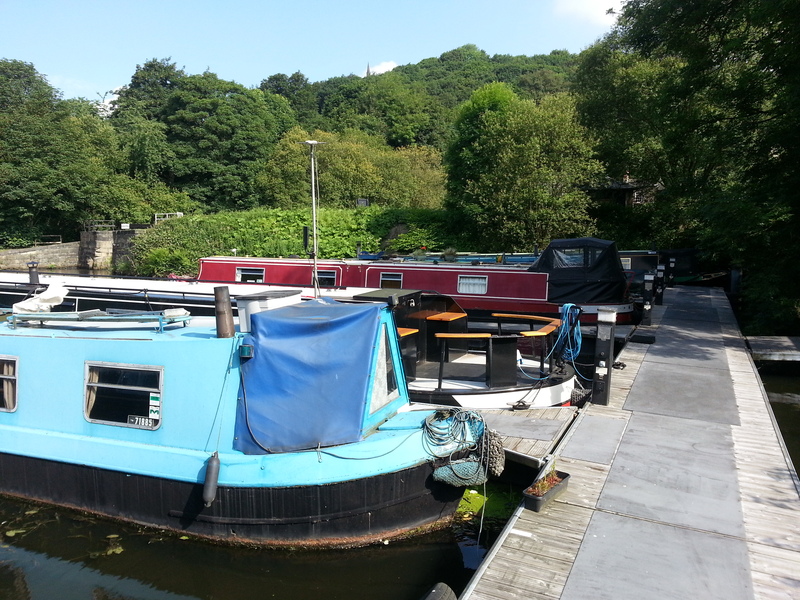 All other customer items must be stored on boats and not on the pontoons or walkways. 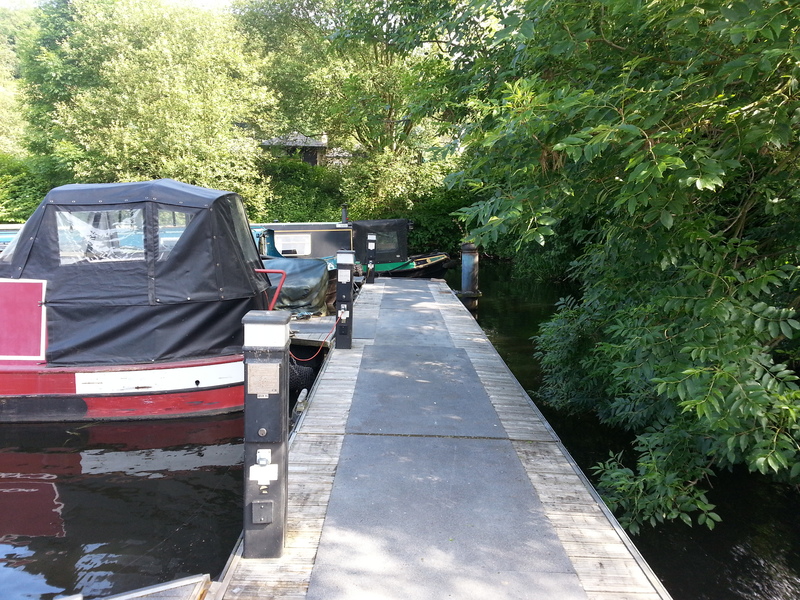 A good view of the mooring can be gained from most of the associated land areas, however, a closer inspection within the mooring area can be arranged with the Moorings Manager.